Find huge deals in Mie, Japan that you may book now & pay later! Best prices for in Mie, Japan. A dream vacation for you and your family, guaranteed by our travel consultants. For members-only deals, we recommend using the new filter for deals in Mie, Japan. 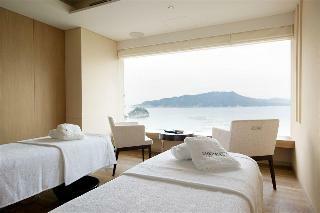 We are the new type of resort hotel which is surrounded by the great nature of the Ise Shima National Park. Also please enjoy the calm and superb view of Ago bay stretches below us. We are the resort type hotel near the theme park of Shima Spanish Villege. Please feel relaxed with our casual and Spanish atmosphere. 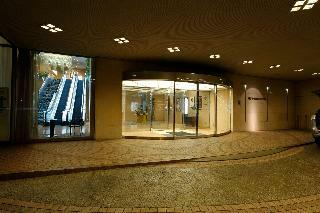 Resort Inn ISOBE, facing Shima-Isobe Station of Kintetsu Line and is the perfect base for leisure travelers. 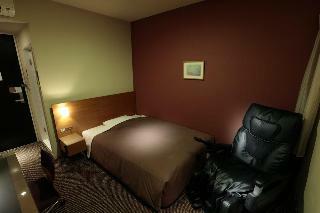 The hotel provides a comfort and relaxing stay at reasonable price. The 62 guest rooms, Twin with a space of 20 square meters are equipped with bath/toilet, TV, Refrigerator (not stocked), Electric Pot, Yukata robes, Slippers, Towels, Shampoo, Conditioner and body soap, and meals excluded. Resort Inn ISOBE offers Free breakfast service (07:30-09:30), self-serviced. You can see the magnificent view of Ago Bay from our guest rooms, and also please enjoy our superb shore dinner with the local marine materials of Iseshima. Located on the beach, bringing Western culture into Japanese climate, we offer high grade service as authentic resort hotel. Every guest room has grand view of Pacific Ocean. Those who stay come skilled the dish that used the ingredient of Ise Shima. The star of full marks can be looked up at in the outdoor hot spring. 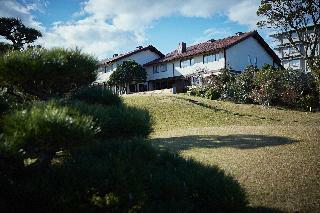 Located on the hill, near beautiful Chidorigahama swimming beach, all guest room have views of Pacific Ocean. 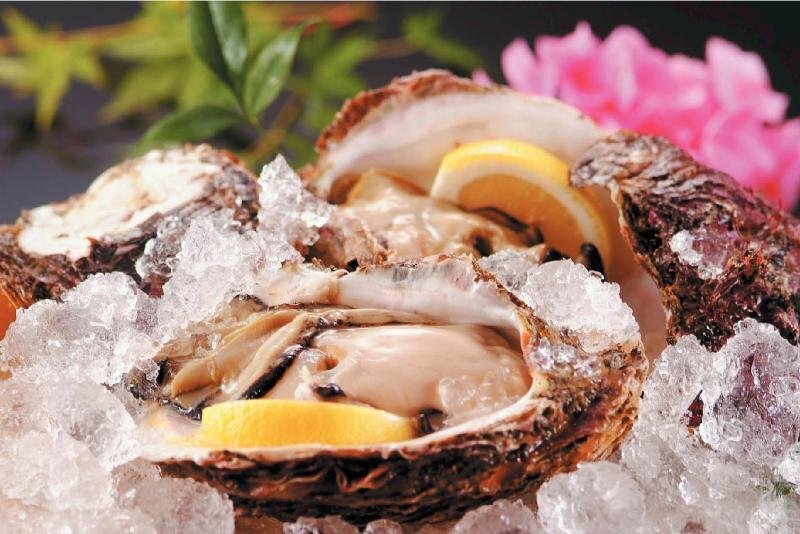 We offer an abundance of fresh fish caught out of the sea in front of the hotel. Hot spring pavilion with big bath with view, single-gender open-air bath, sauna and reserved open-air bath, opened Dic.1998. 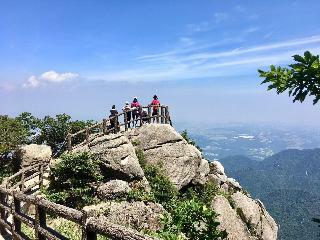 The guests can view beautiful scenery from the outdoor hot springs. 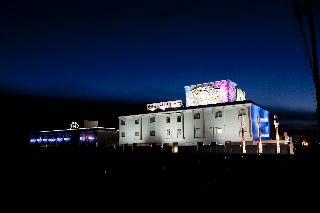 Especially the night view is a superb view. They are providing with equipment and the device for energy conservation. Their guest rooms can adjust the room temperature and the humidity, according to the four seasons. They will deliver air-conditioning that the comfort is filled with air. They are located in magnificent nature. There are various sports facilities, a stroll roads, an Japanese gardens in this. 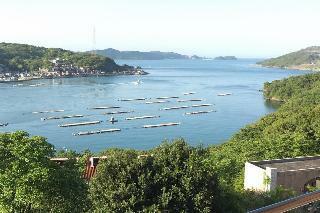 Located on the beach of Watakano Island in quiet Matoya Bay. Fukuzyuso boasts its own hot spring source water gushing up from the sea floor. There are various baths like open-air bath, inside bath, cypress sauna and esthetic clinic to enjoy at the Kazamachi no Yu bathing area. You can enjoy kaiseki meals with local fresh ingredients and heart-warming service. From July 1, 2006, you can use all Pearl Road at no cost. 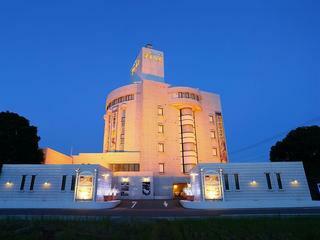 This hotel with its terra-cotta appearance is located 2 minutes on foot from JR/Kintetsu Matsusaka Station. All guest rooms have free wireless LAN service and Washlet. Coin-operated laundry is installed in the hotel. We offer welcome coffee service when you check in (15-24 p.m.). You can choose from Single, Twin, Triple, Double and Japanese-style room. Stands on the high ground of a small promontory cape overlooking Toba Bay. 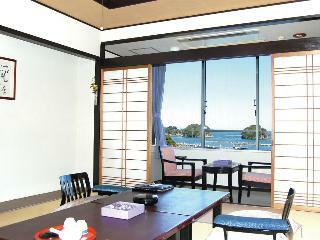 Please enjoy spacious rooms and epicurean cuisine with fresh materials from Ise Shima area. 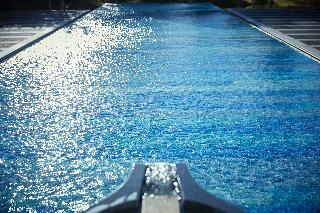 The guest can enjoy a variegated bath, and big public bath. Located on the beach in front of Kintesu Toba Station, and you can walk to Pearl Island, tourist boat landing and Aquarium. Guest rooms have view of Toba Bay. You can enjoy dishes with fresh fish. We have lounge go-round, Karaoke salon, beauty salon, ramen shop, etc. 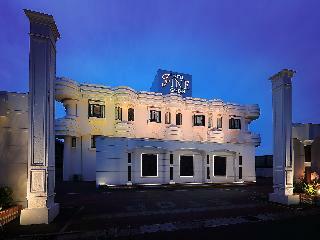 This lovely hotel is set in Mie. This hotel does not accept pets. This charming hotel can be found in Shima. 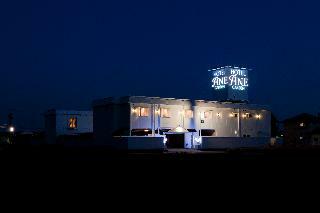 The establishment comprises 21 cosy bedrooms. Hiogiso is not a pet-friendly establishment. 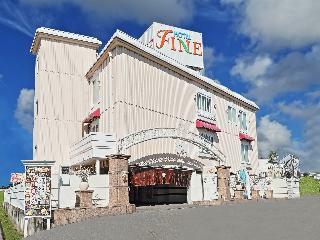 This comfortable hotel is situated in Mie. 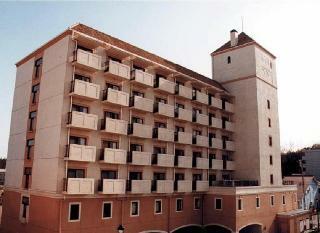 There are a total of 118 guests rooms on the premises. This accommodation does not accept pets. This lovely hotel is set in Toba. No pets are allowed on the premises. 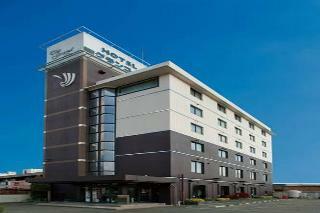 This lovely hotel is set in Ise. Pets are not allowed at this property. 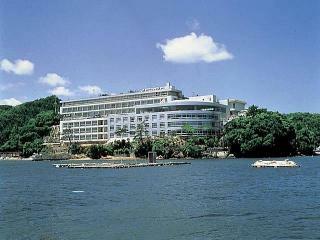 This comfortable hotel is in Shima. Customers will not be bothered during their stay, as this is not a pet-friendly establishment. Located at a spot you can overlook the sea of Toba colored by the flowers season by season. Offers both Japanese and Western comfort. 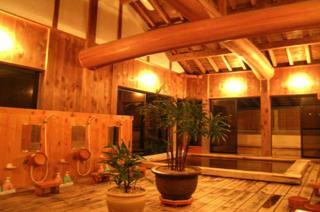 Features a dance hall for exclusive use, Ichibe shrine, a popular power spot in the courtyard. Please spend your holiday with composure in designed colorful space and furnishing goods in. This charming hotel is located in Toba. The reception does not work around the clock. This property does not accept pets. This simple hotel can be found in Shima. The reception does not work around the clock. This accommodation does not accept pets. This charming hotel is in Matsuzaka. There are a total of 38 accommodation units on the premises. This hotel does not operate a 24-hour reception. Hotel The Grandcourt Matsusaka is not a pet-friendly establishment.